Check out this FULL PAINT beauty! Spacious FULL WALL SLIDE floorplan! 2 Twin Beds and a slide in this B+! 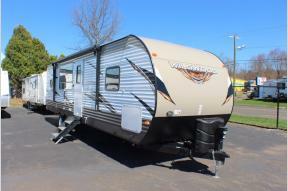 Welcome to Long View RV Superstores online! We’re the largest and oldest family-owned dealership in New England and one of the top volume RV dealers in all of Connecticut. Our store is located off Exit 42 on Interstate 91 in Windsor Locks, CT, just north of Hartford. 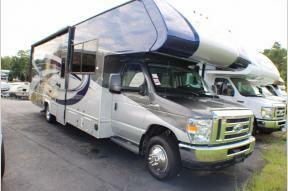 If you are looking for a new RV or a used RV we offer an exceptional selection of both. We’re known for our great customer service and friendly staff. If you need help finding the perfect RV for your family, our professional RV Consultants are ready to help. Are you trying to sell your motor home or trailer? 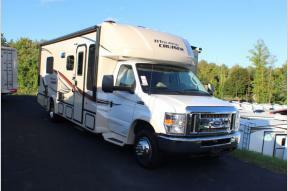 Let the consignment experts at Long View RV sell your RV for you! You’ll know exactly what you’ll get for your RV in advance. Long View RV will show your unit, advertise it and display it on our web site. Call us for details or fill out our consignment form. 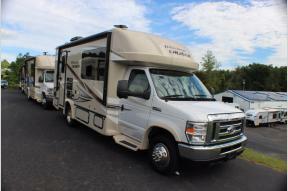 Please have the year, make, and model of your RV available for an accurate appraisal. As a Member of the Priority RV Network, Long View RV provides you with the top notch RV service and RV parts departments. Whether you bought your RV from us or not, we service and provide a large stock of RV parts for all types of RVs. 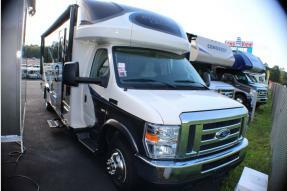 RV Rentals are another way the Long View RV can help you experience the RV lifestyle. You may rent to try RVing before a major purchase decision or you might rent as a once in a lifetime experience. Either way, the rental team at Long View RV stands ready to assist you. There is so much we can do to help kickstart your RVing life, so do not hesitate to stop by and let us do the heavy lifting for you!